What kind of books Formula 1 drivers read? Thoughts define a person's character. Motorsport requires special thinking and some kind of wisdom. And the book is a source of it. You're wondering whose books Formula 1 drivers read? What books are popular with athletes? Funny, but most athletes prefer biographies of famous people. Meanwhile, a few of them likes to read philosophy books. "Alchemist" by Paulo Coelho is one of the most popular. 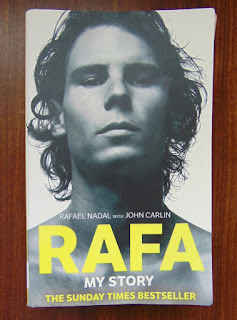 Lewis Hamilton and Daniil Kvyat liked this book very much. Russian prefers classical literature in his free time. There's a lot to think about like in the other Formula 1 2018 champion's book - "Thousand Splendid Suns" by Afghan-American author Khaled Hosseini. The Spanish Formula 1 pilot Fernando Alonso once said he was reading "El último paraíso" by Antonio Garrido. By the way, who likes books about strong people with thriller elements, has to read another book Antonio Garrido "The Corpse Reader". 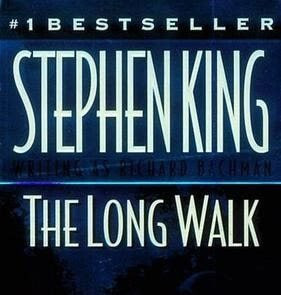 There is a connoisseur of Stephen King books among the Formula 1 drivers. Nico Rosberg liked "A Long Walk"
Daniel Ricciardo likes to read crime thrillers. According to him, "The Visitor" (US title: Running Blind) by Lee Child helped him to sleep. Jacques Villeneuve is the main fantasy admirer. 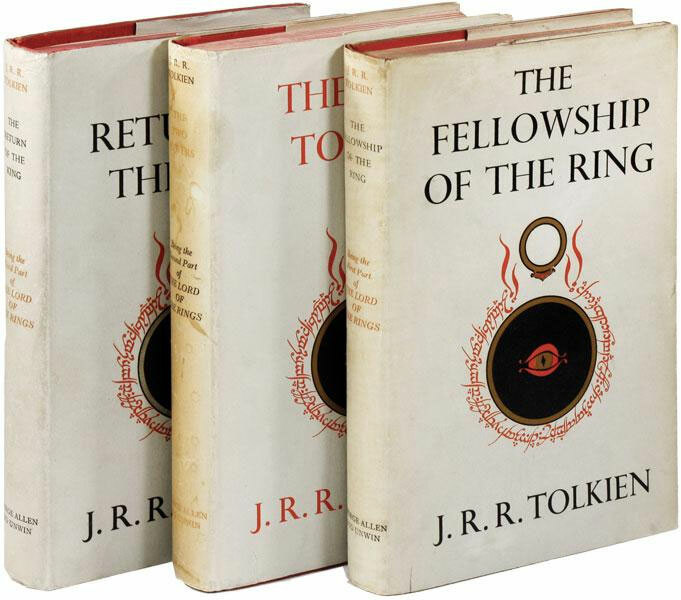 "The Lord of the Rings" by J. R. R. Tolkien among his favorite books as Margaret Weis, Tracy Hickman are favorite authors. There is also a fan of science fiction. "The Hitchhiker's Guide to the Galaxy" by Douglas Adams is Brandon Hartley's favorite book. You would be a wonder, but Sergio Perez is into a brand like building books. 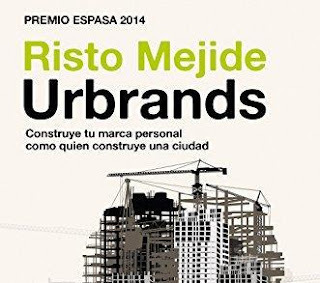 Formula 1 driver read "Urbrands" by Spanish author Risto Mejide. Google helped me to find a little bit more about it. The author is very popular, and you can find a lot of information on his website. It's about how to become the best version of yourself. Pierre Gasly doesn't want to forget about work even in free time. He reads "The Core: Better Life, Better Performance" by Aki Hintsa. 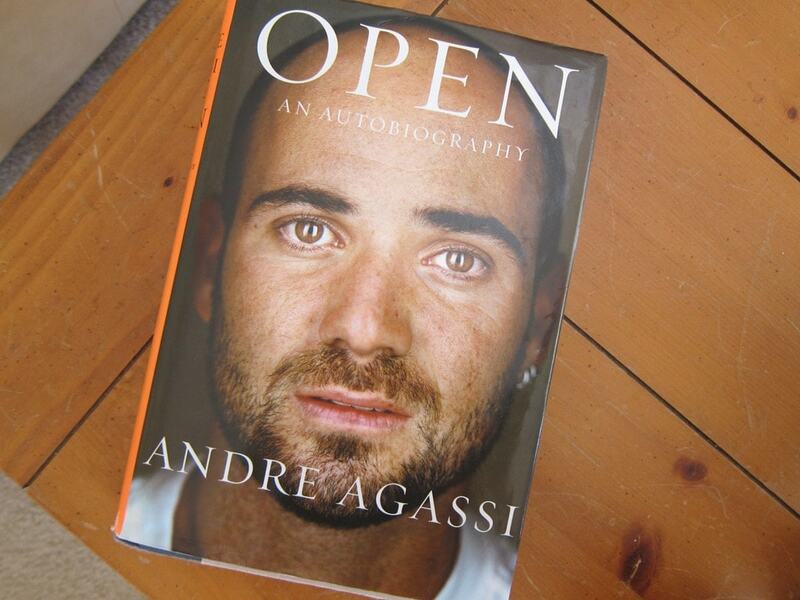 However, autobiographies are very popular books among athletes. Almost all Formula 1 driver read these books. 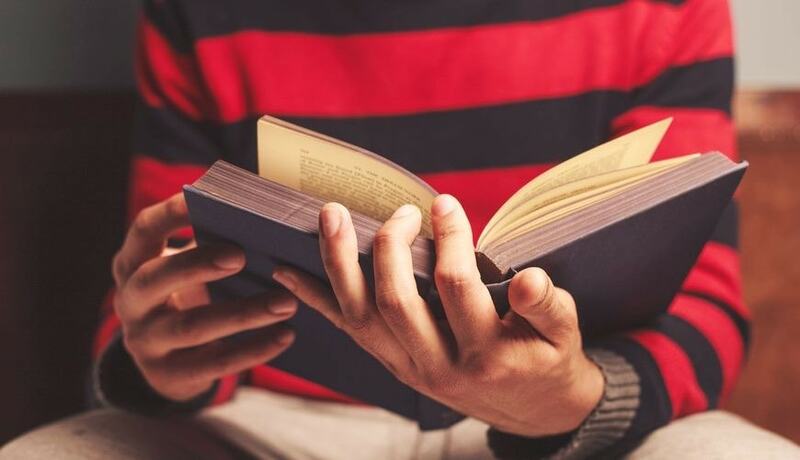 Here are the top most popular autobiographies. There are Formula 1 drivers who are not interested in literature. Nico Hulkenberg doesn't hide dislike to read. S. Vettel honestly admits this fact too. And Kimi Raikkonen never hid that books are that he doesn't like. Although once upon a time he said that liked the biography of James Hunt. List of books to read. 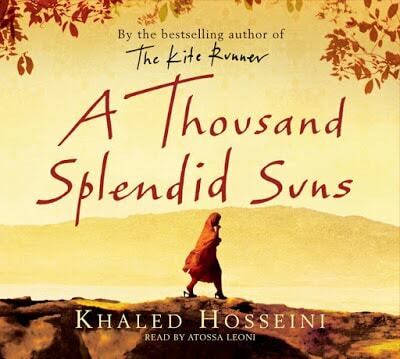 "Thousand Splendid Suns" by Khaled Hosseini. "El último paraíso" by Antonio Garrido. Share this post do reading a lot because books are a place of wisdom. No Comment to " What kind of books Formula 1 drivers read? "